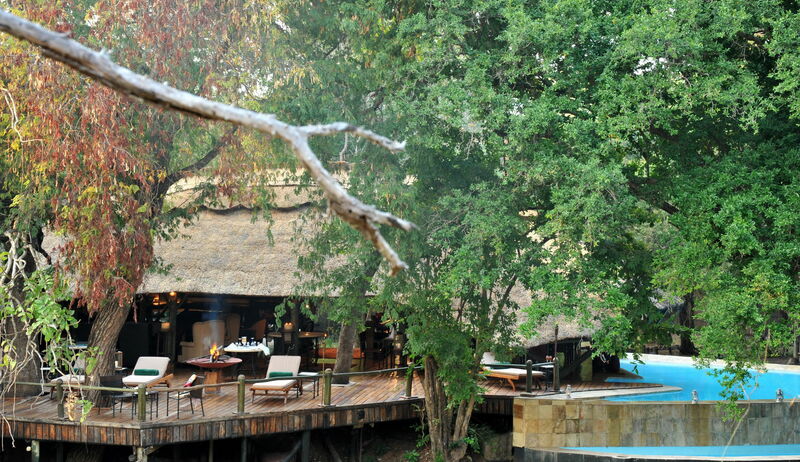 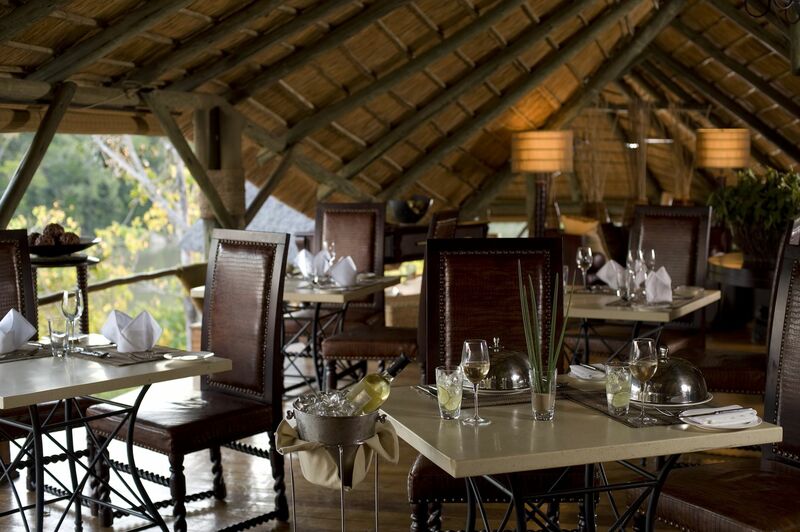 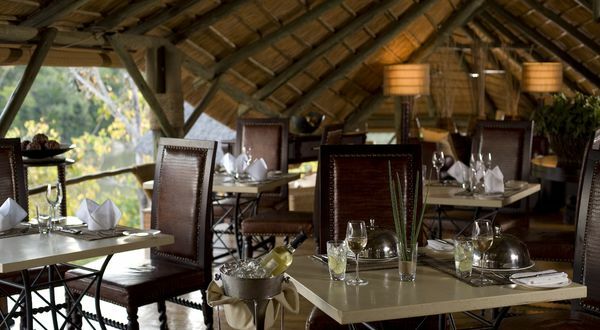 This boutique luxury tented camp is situated on the Zema River, a tributary of the Rufiji River in Tanzania’s vast Selous Game Reserve. 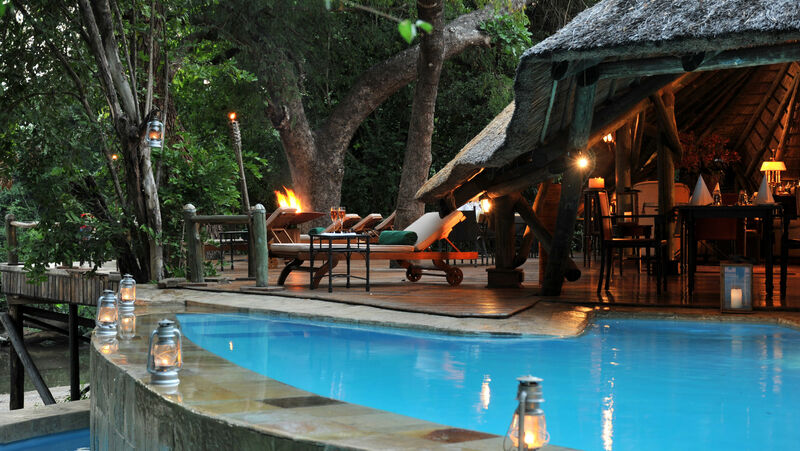 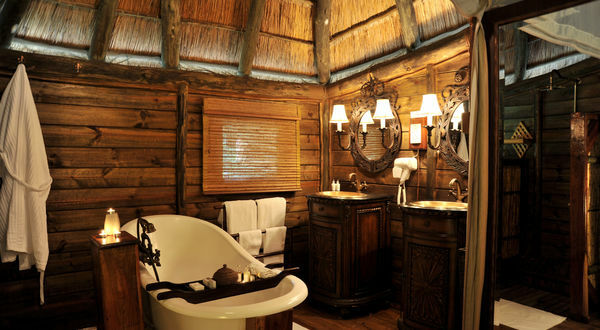 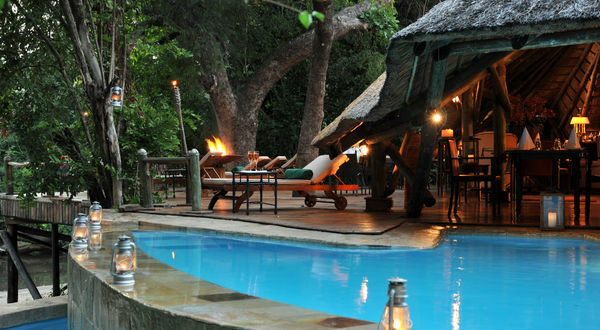 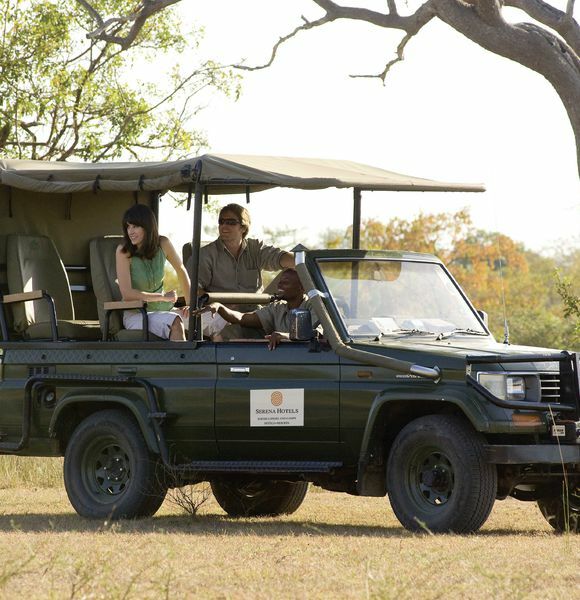 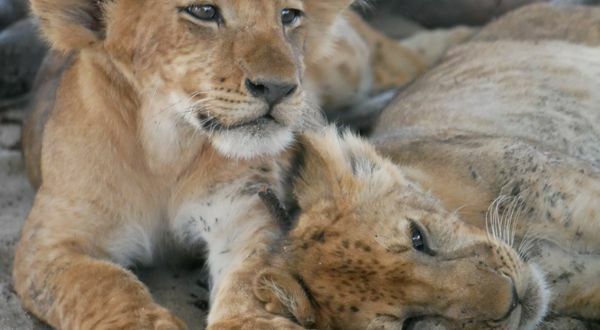 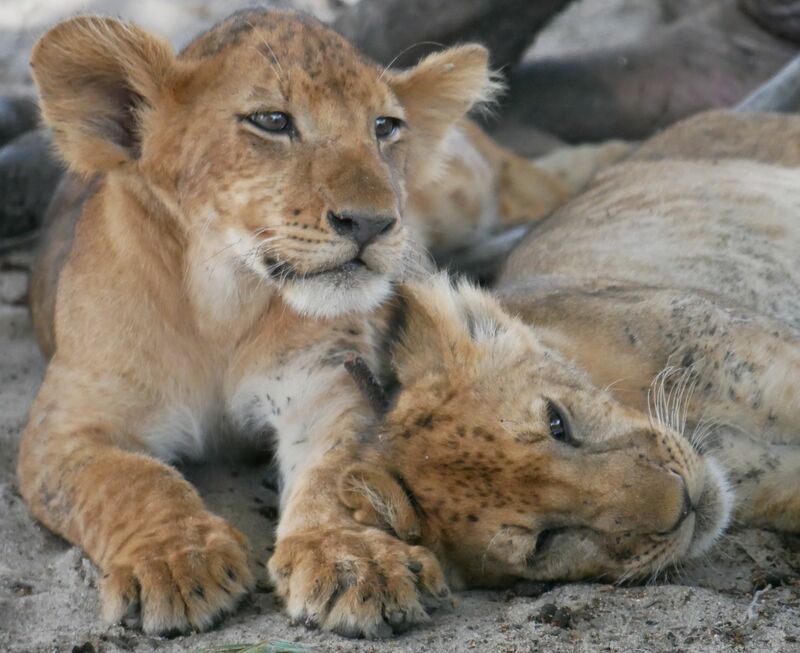 It offers guests a wildlife experience that is difficult to find anywhere else in Africa, and a level of comfort comparable with the best in Africa. 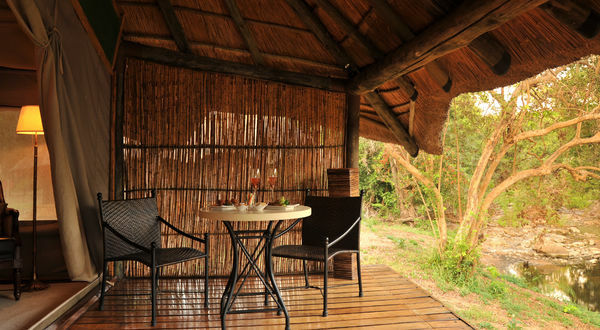 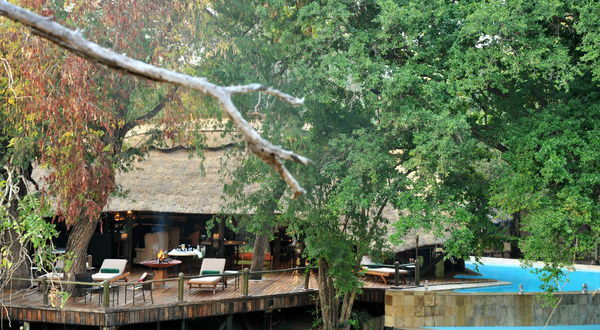 The camp offers just 12 exclusive tents spaced amongst the indigenous forest. 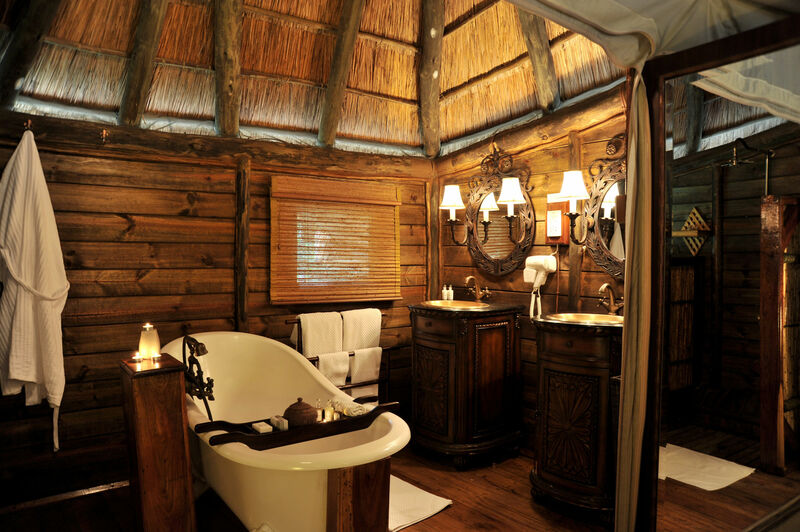 To the rear of the tent is the en suite bathroom, which features a Victorian claw-foot bath, shower and WC. 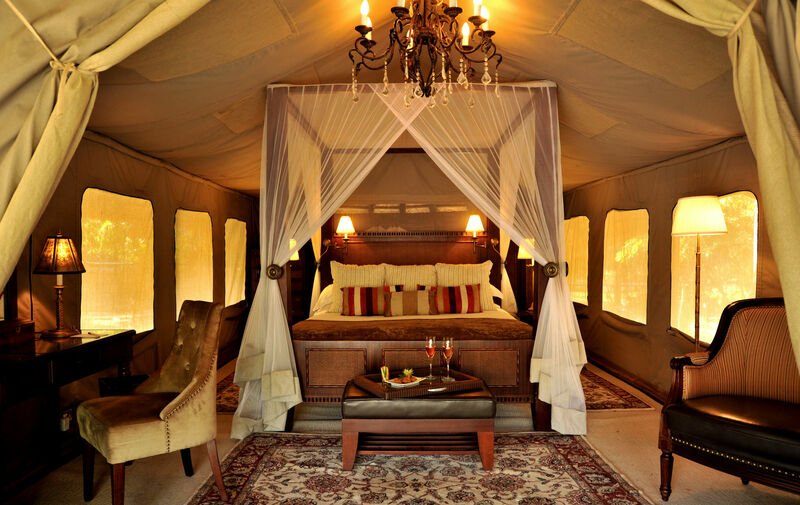 Each tent is tastefully furnished with luxury double or twin beds. 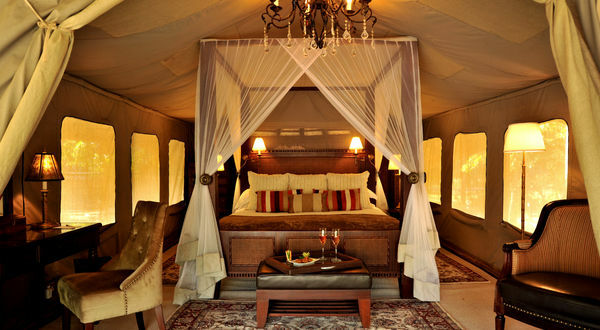 Each tent also enjoys its own extensive private sun-deck, loungers and river views.